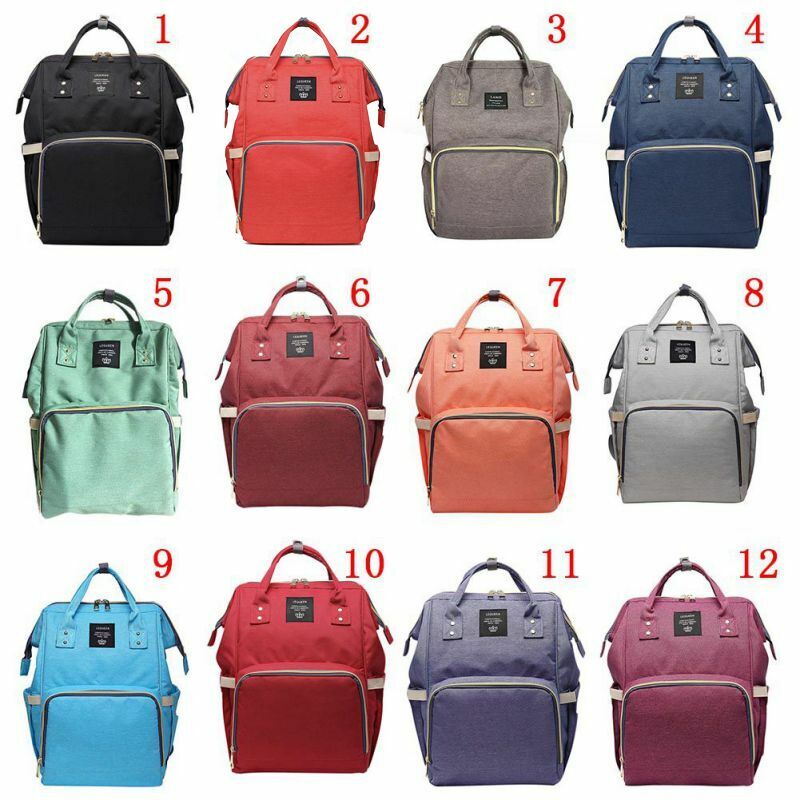 black, orange, purple, red, purple&red, light red,green,blue. 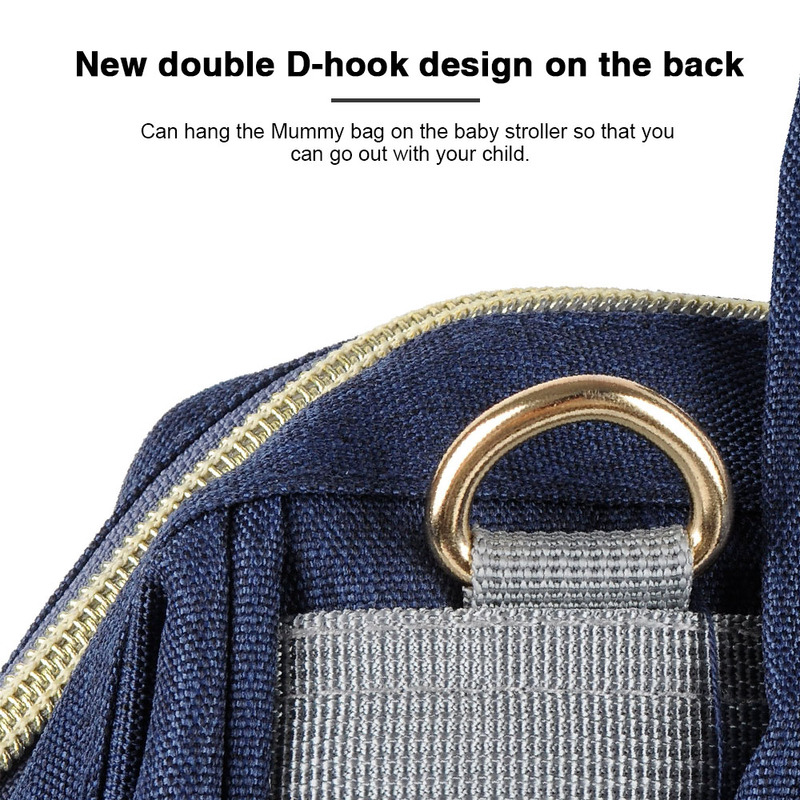 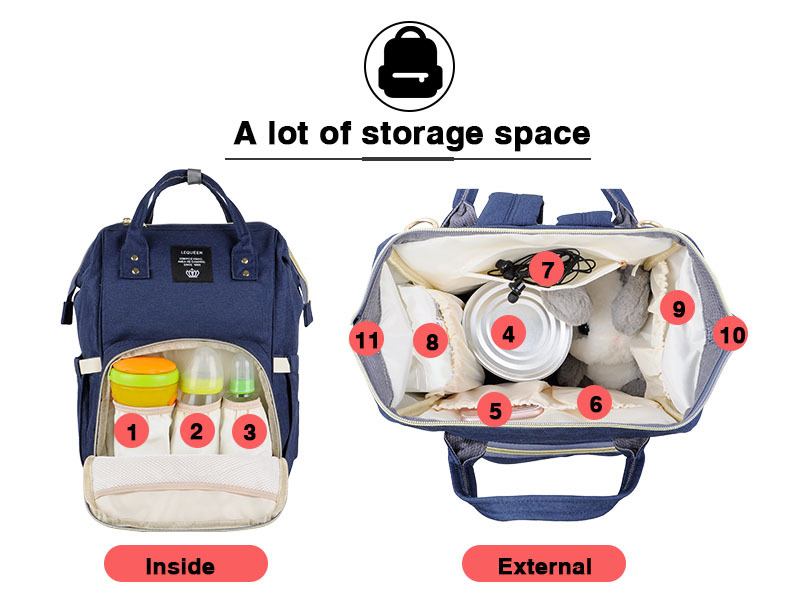 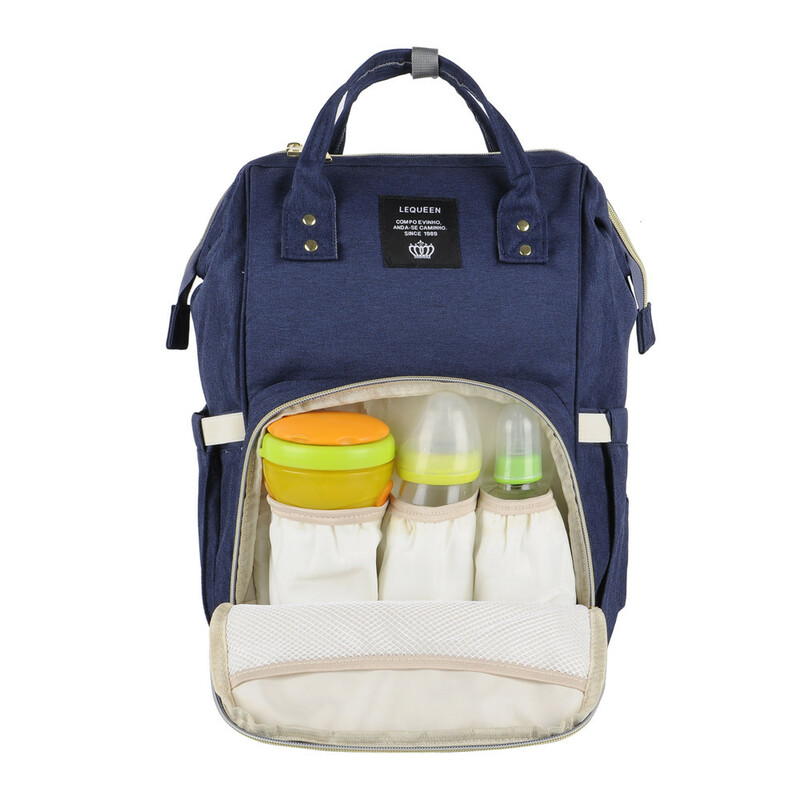 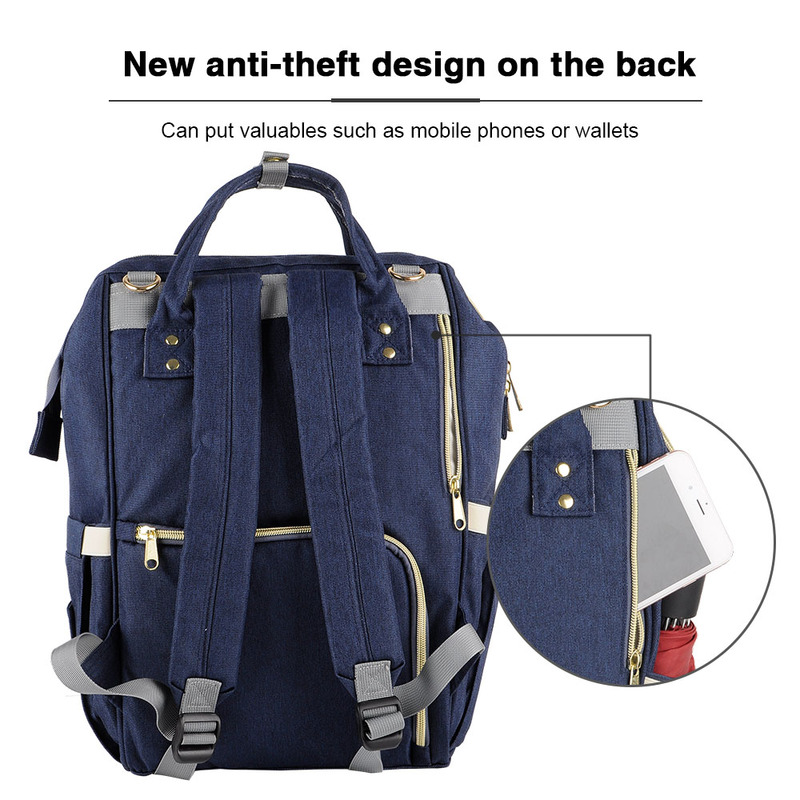 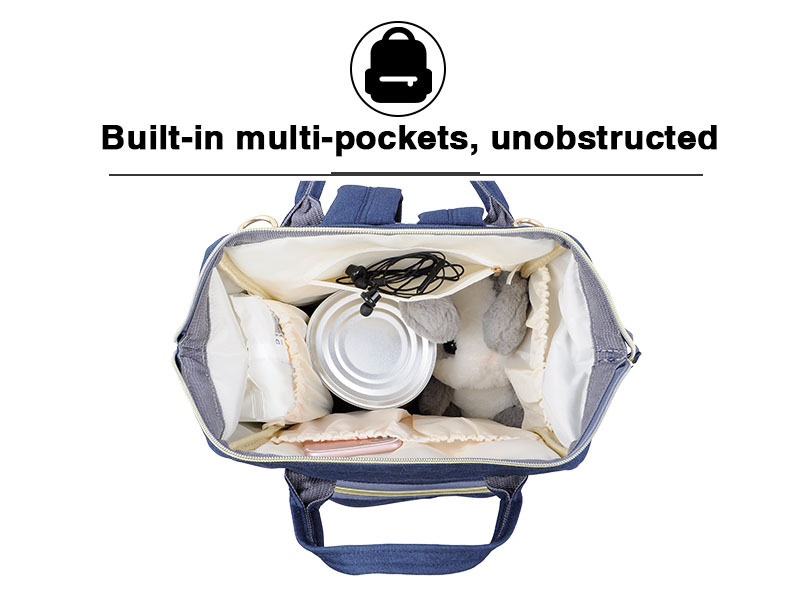 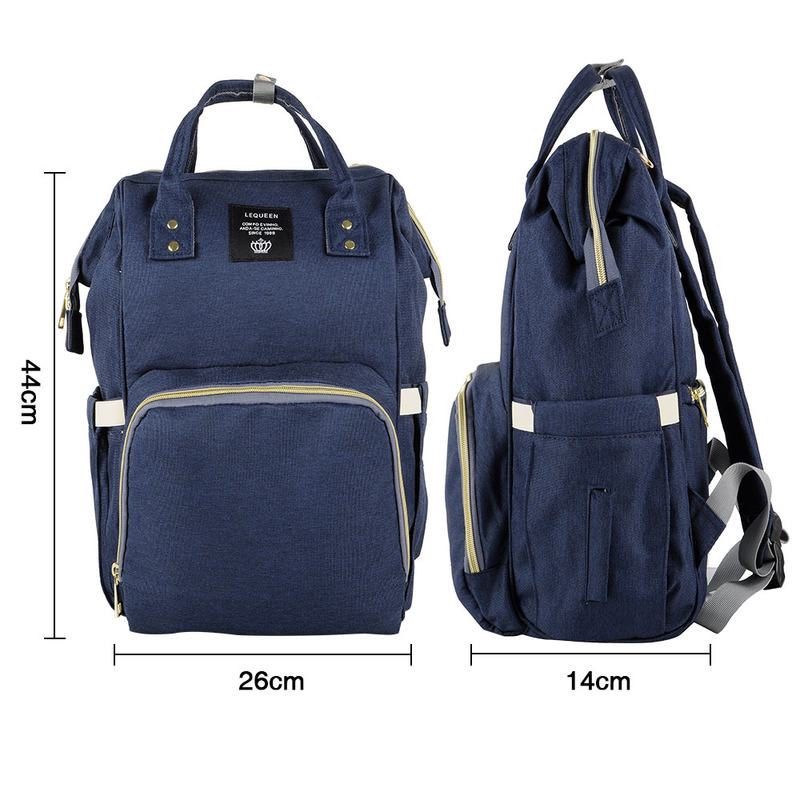 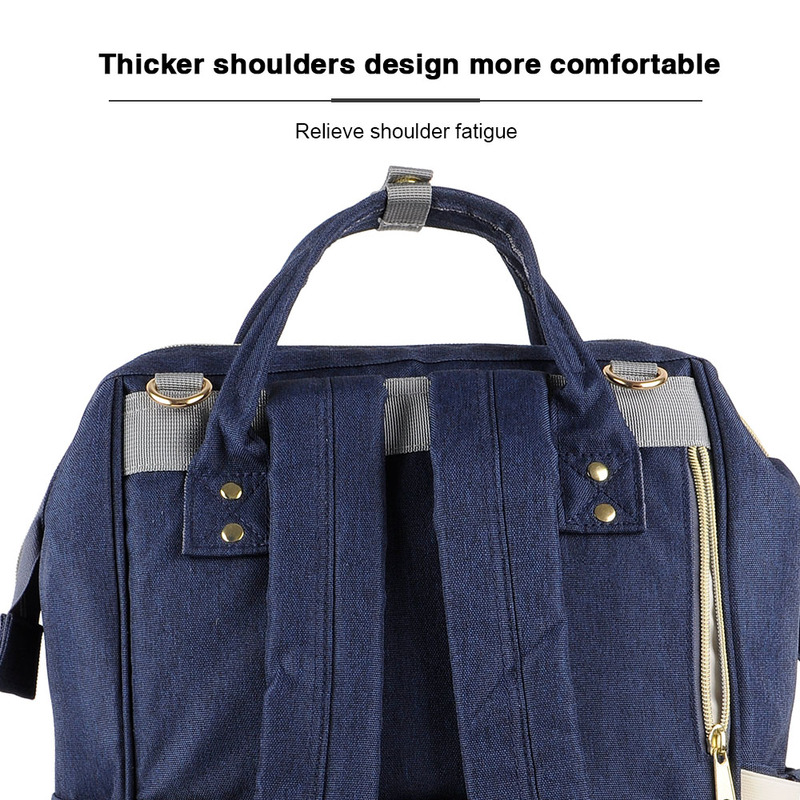 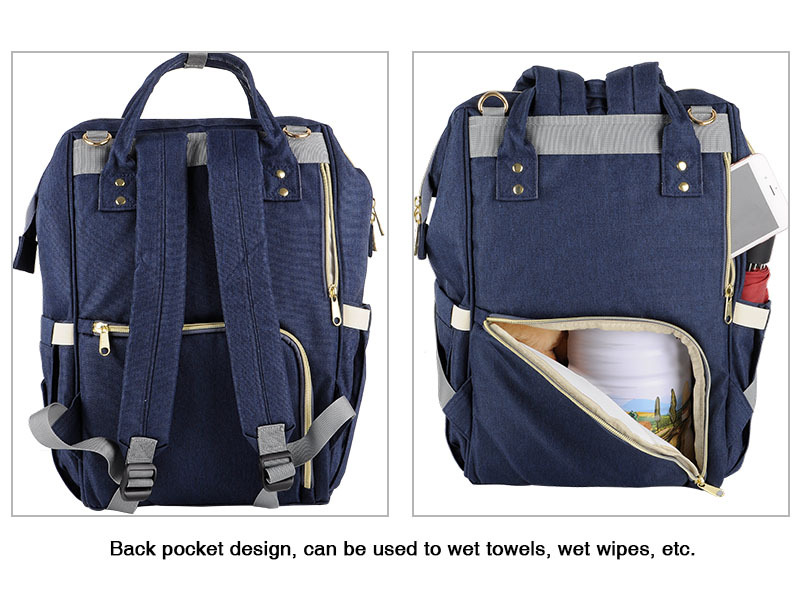 This diaper backpack is made of water-proof nylon fabric, with large capacity, contains individual functional pockets, can hold all your essential items for baby care. 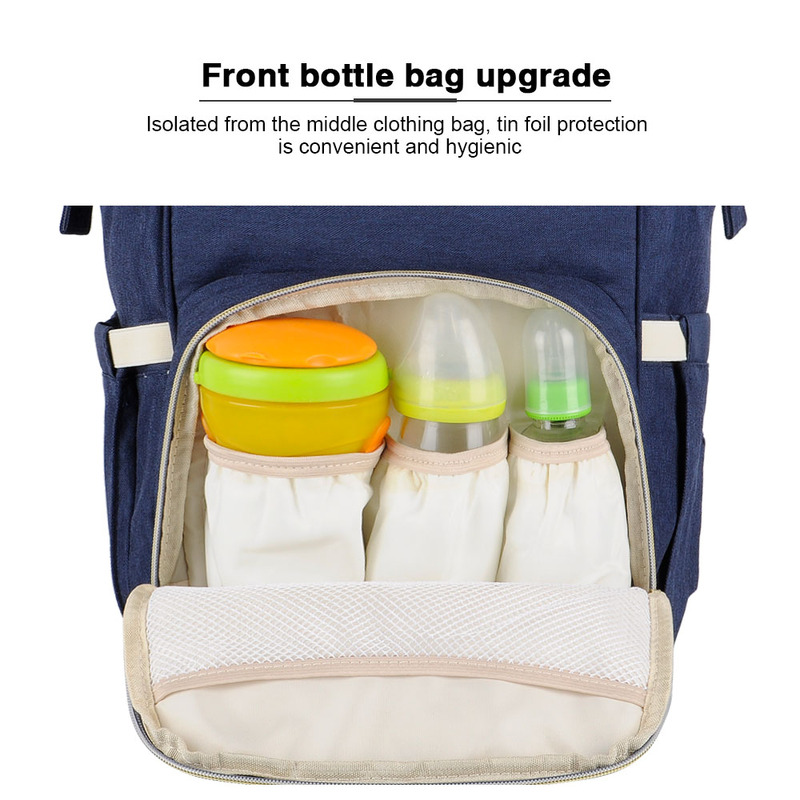 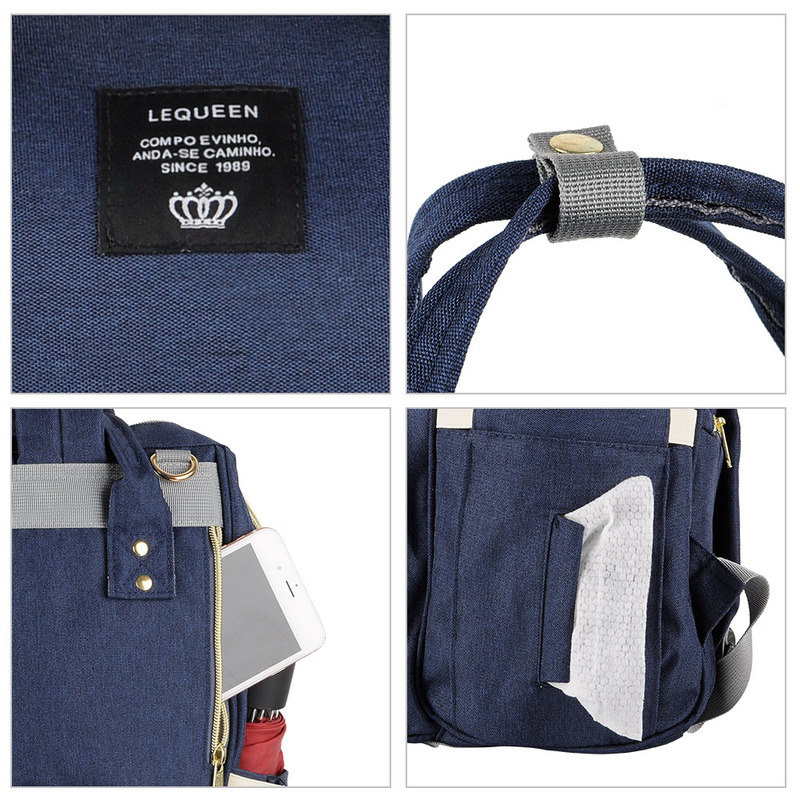 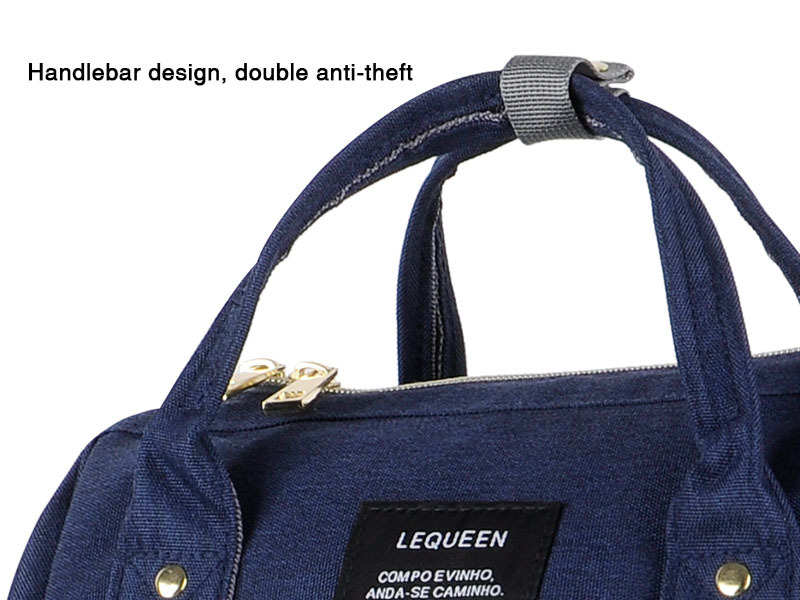 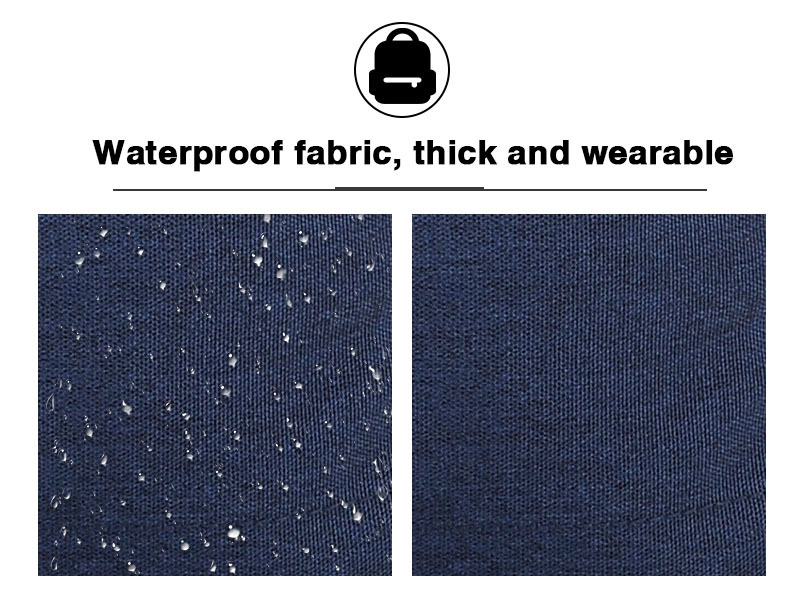 Such as diapers, bottles, food clothes and toys, well-designed side pocket for the wipes. 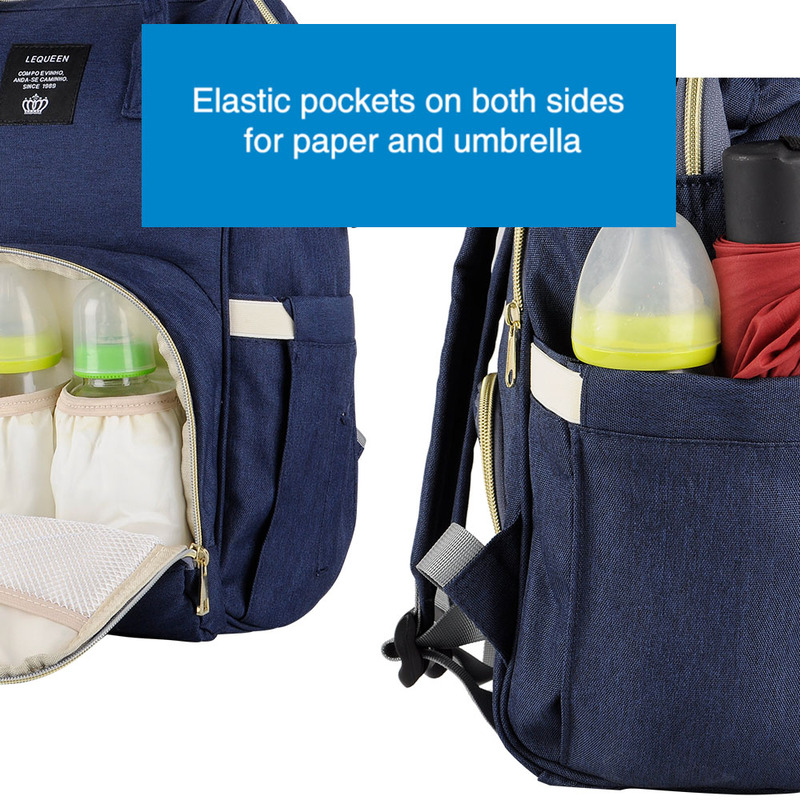 It is essential equipment for mommy and daddy to go outdoors with baby.